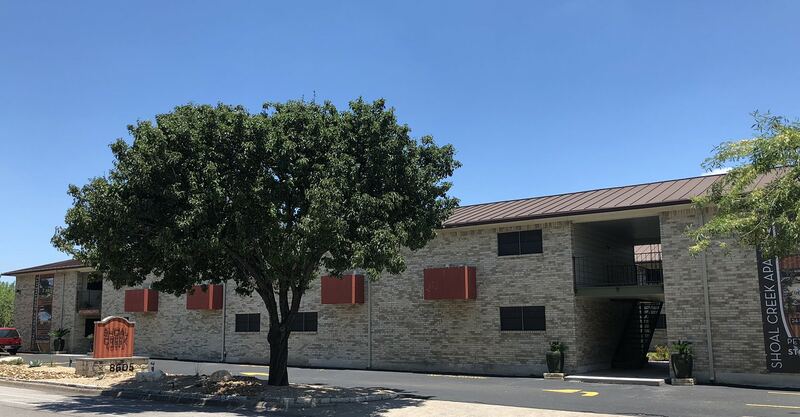 Perfectly situated between Steck, MoPac/Loop1 North and Highway 183, Shoal Creek North is within blocks of great shopping, businesses, dining, The Domain, Anderson Lane and the burgeoning Burnet Road area. 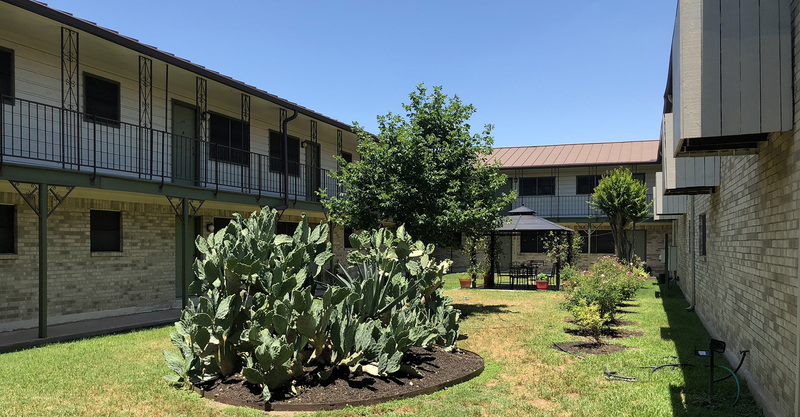 Shoal Creek North features 52 well maintained apartment homes with four large open floorplans, faux wood plank flooring, and lots of closet space. 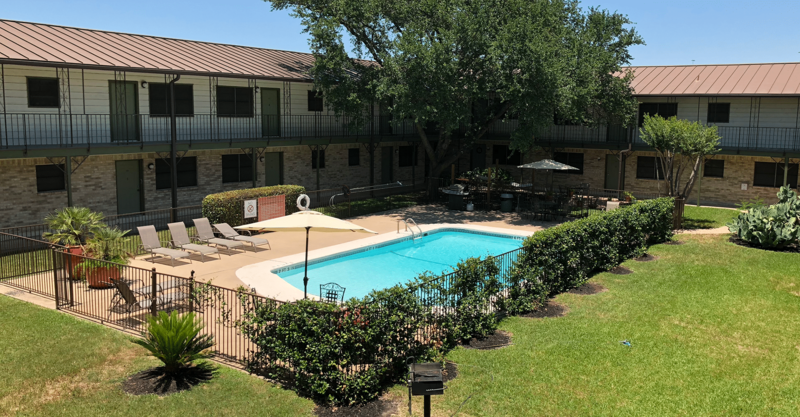 Abundant exterior amenities include our sparkling pool, barbeque area, dog friendly greenbelt on Shoal Creek, community garden, and picnic areas. 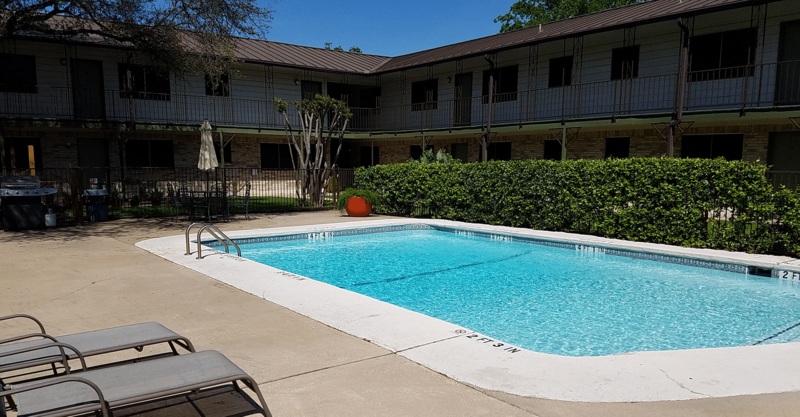 Our community also offers onsite laundry facility and convenient on-site parking options. Superior onsite management and maintenance guarantee that your living at Shoal Creek North will be hassle free. 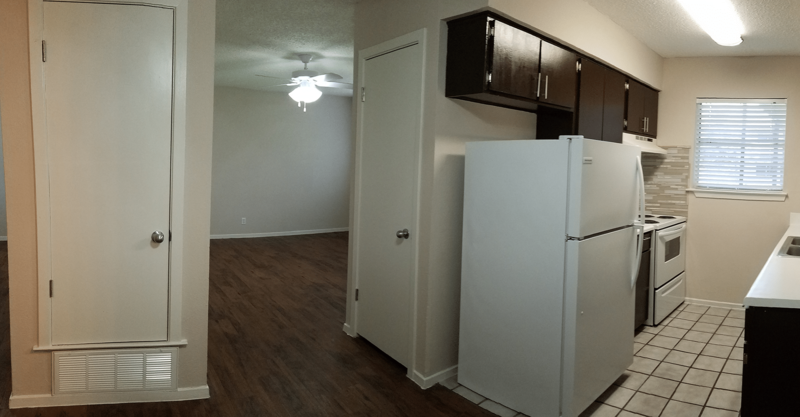 Come be a part of Shoal Creek North Apartments. 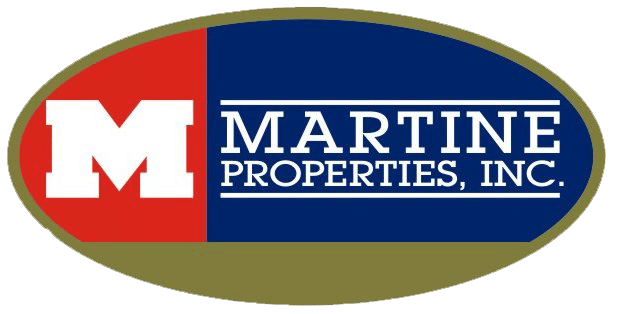 Contact us today to schedule your tour by calling (512) 452-2873.